After a very successful day at Kings Forest, I would like to announce, on behalf of the Selectors that the following combinations have been selected from the World Class Start Squad to travel to Mont Le Soie on 30th April 2011 to compete as a Team representing Great Britain. They will all ride in the 120km FEI 2*. 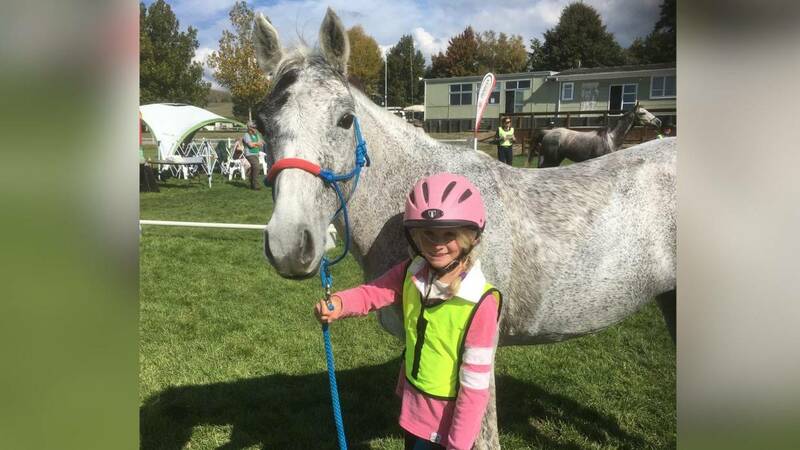 In addition Young Rider Squad Member Louise Rich will take Cziko to complete in the YR120 2*. This trip will encompass members of the World Class Start, Potential and Young Rider Squads all travelling and competing together which is a huge step in the right direction to get all the Squads working together.